When you think Orlando, Florida, you likely think about Disney World, Universal Studios, and a variety of other family-friendly tourist locations. But as a business traveler, you know that flying into Orlando International Airport (MCO) isn’t all fun and games. While you can balance your work with a fun outing or two, you’re here for business and need to focus on your tasks at hand. That’s why InMotion has created a guide to Orlando International Airport for you - the business traveler - where you’ll find great good stops, lounges for work and focus, and all the great tech that will make your journey a little brighter. When you’re traveling for business, it’s important to take time to fuel your mind and give yourself the energy to continue performing at a high level for your company. You’re sick of the quick bites you’ve been grabbing on your journey and are ready to sit down and enjoy some real, wholesome food. Look no further than Cask & Larder in Airside 2 of MCO. 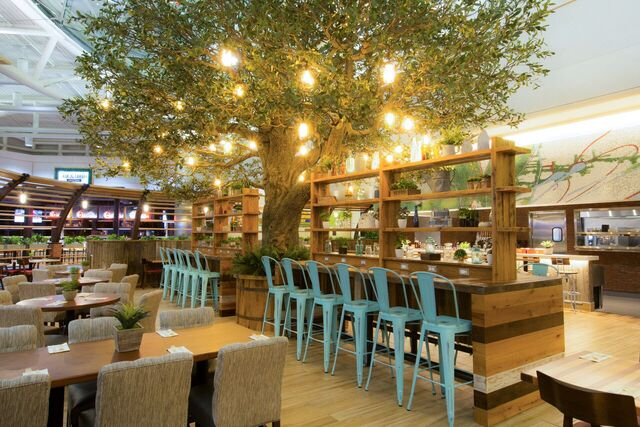 Cask & Larder introduces Farm-to-Terminal dining - a fun twist on the increasingly popular farm-to-table trend - in their 6,000 square foot restaurant. Serving up seasonal dishes prepared with regionally-sourced ingredients, Cask & Larder will fill your appetite with signature cocktails, classic home cooking, creamy barley risotto, pork belly tacos, and so much more. If you’re in a rush, Cask & Larder also has a grab and go area so you’ll never go without wholesome food while on the move. While recharging with some food, make sure your phone is prepared for a day of hard work and traveling. Grab an iPhone XS Smart Battery Case at InMotion. This Qi-compatible phone case holds up to 33 hours of extra battery life on a single charge, allowing you peace of mind that you’ll never be disconnected by a dead phone. The iPhone XS Smart Battery Case has a silicone exterior and soft microfiber line for a comfortable and secure grip, in addition to a soft elastomer hinge for easy device removal. Sleek and functional, the iPhone XS Smart Battery Case is the perfect case for the busy professional traveler. When traveling it’s important to be decked out with all the technology you need to keep your travels as enjoyable as possible. From forgotten chargers to a broken pair of headphones, InMotion can cater to any type of tech-related travel issue with their line of tech from top brands. Now your travel needs are easier than ever to solve thanks to InMotion teaming up with Briggs & Riley - the travel luggage authority - to bring you more travel must-haves than ever before. 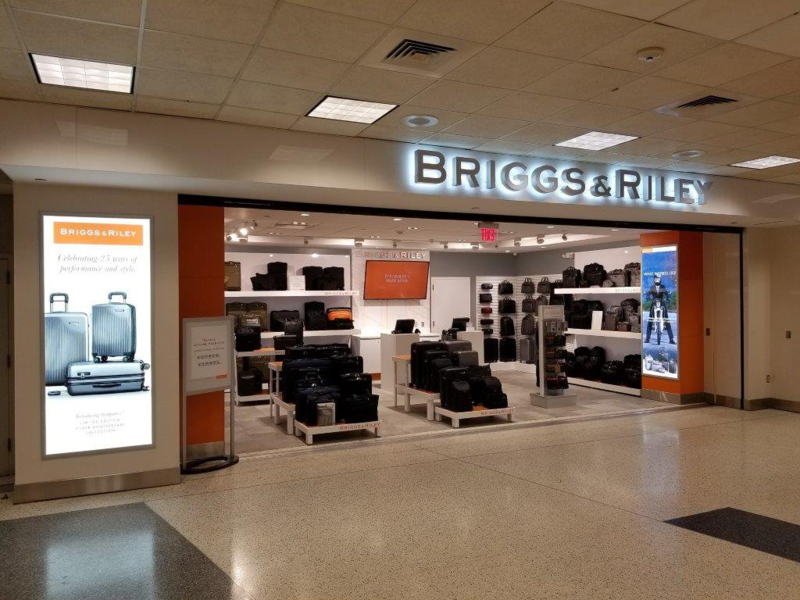 Never again will you pull a half-broken suitcase around the airport or not have the perfect travel bag for every business trip because Briggs & Riley brings the finest luggage and travel accessories right to your fingertips. While stopping in for a new carry-on bag from Briggs & Riley, grab a pair of Jabra Elite Active 65t True Wireless Earbuds from InMotion. The Jabra Elite Active 65t True Wireless Earbuds are the perfect sweat and dust resistant earbuds for someone on the go, holding up to fifteen total hours of battery life on a single charge. 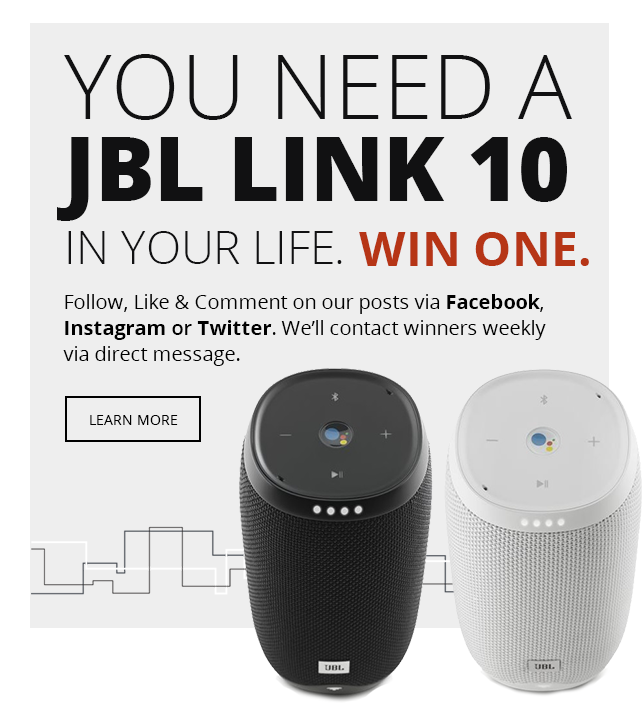 Compatible with your voice assistant, the Jabra Elite Active 65t True Wireless Earbuds hold securely into your ear and are built for clarity and reduced call and connection dropouts, making them the headphones you can depend on when traveling for work. If you’re someone who stays busy on a business trip from start to finish, you know how important it is to have a relaxing spot to manage your work at the airport. The Club MCO - a private area for professionals and anyone looking for relaxation - is the answer to your prayers. 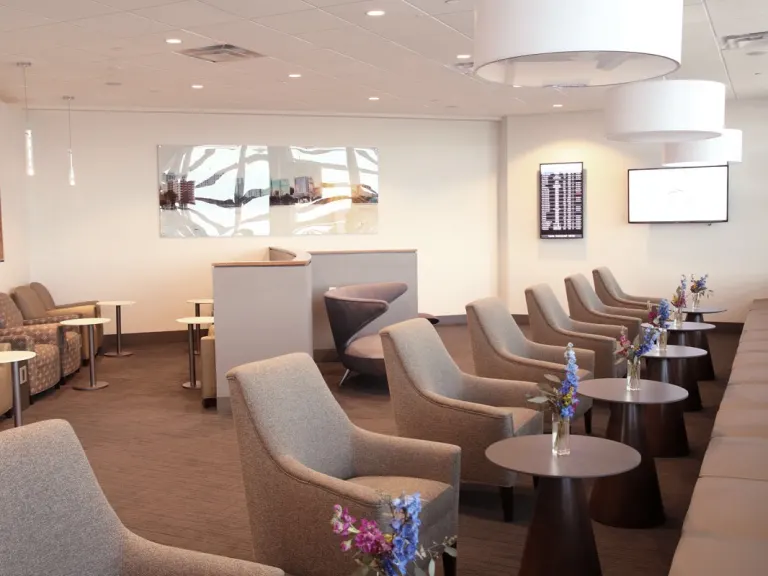 With locations in both Airside 1 and Airside 4, The Club MCO has high-speed wifi, workstations, and printers, allowing you to utilize your layover for maximum productivity. In addition to being the perfect in-airport workspace, The Club MCO has showers, entertainment, and complimentary snack and drinks - including beer, wine, and spirits. As a relaxing little getaway from the madness of the airport, The Club MCO is a great spot to buckle down, focus, and get some work done while traveling. To help you relax, invest in some peace of mind while traveling. Stop at InMotion for a Tile Pro Black 2-Pack, which allows you to keep track of your most valuable items while traveling and long after you return home. As tiny trackers you can connect to keys, your phone, purse, or laptop, the Tile Pro can make it easy for forgetful minds to track down missing belongings. Use the companion app to help keep track of your items and find missing valuables, bringing you peace of mind during a hectic travel day. Ready to take on your business trip through Orlando International Airport? Stop in at InMotion and Briggs & Riley for all your must-haves while traveling for business, and allow us to make your hard-working trip a little less stressful.